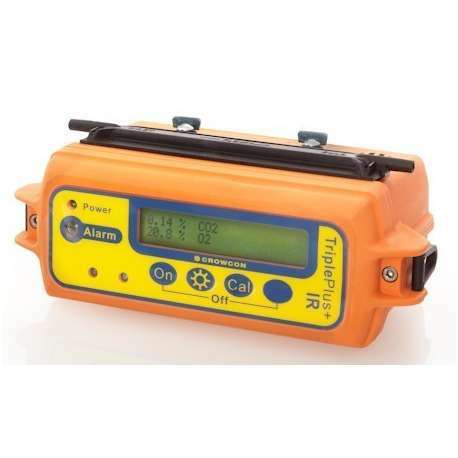 The Crowcon Triple plus + and triple plus + IR oxygen, toxic and flammable gases detector is one of the market leaders in the field of multi gas detection. 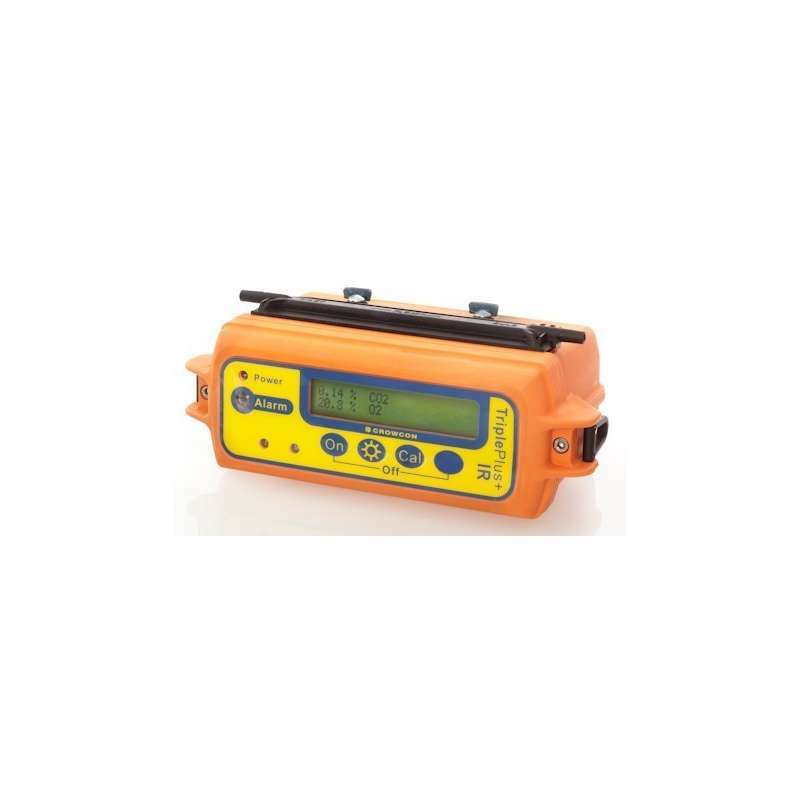 This unit provides detection of toxic, oxygen and flammable gas hazards and it offers highly advanced capabilities for detection of flammable gases. It also offers the ability for one unit to be used in several locations across one site. This unit is the third generation of the highly praised Triple family of oxygen, toxic and flammable gas detection units, which are used extensively in the oil, chemical and gas industries worldwide. They have a great reputation for ruggedness, ease-of-use reliability and a wide range of flexibility. This unit features the unique LIBRA Lithium – Ion battery and infrared sensors to measure flammable hydrocarbons and carbon dioxide. The Triple plus + also features infrared detection technology allowing extended life detection of carbon dioxide and hydrocarbons as well. The Crowcon IR sensor module measures hydrocarbons at % LEL and % volume so it is ideally suited for tank and line purging applications in both the gas and oil industries. Infrared sensors are almost impervious to interference or inhibition from other gases, this makes these units highly suitable for both high gas concentration environments as well as using oxygen free (inert) backgrounds. Clear and unambiguous to read, an 85dB alarm, low battery and TWA warnings, high visibility LED alarms with top visibility, this is an excellent detection unit with ultra modern features. Being simple to customise , fully buoyant, durable and easy to maintain and offering the advanced IR detection facility these are highly reliable and well thought out units.